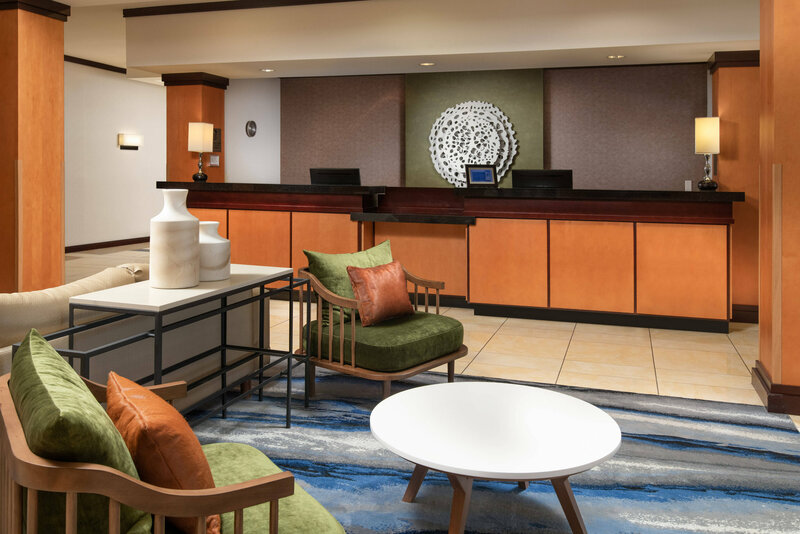 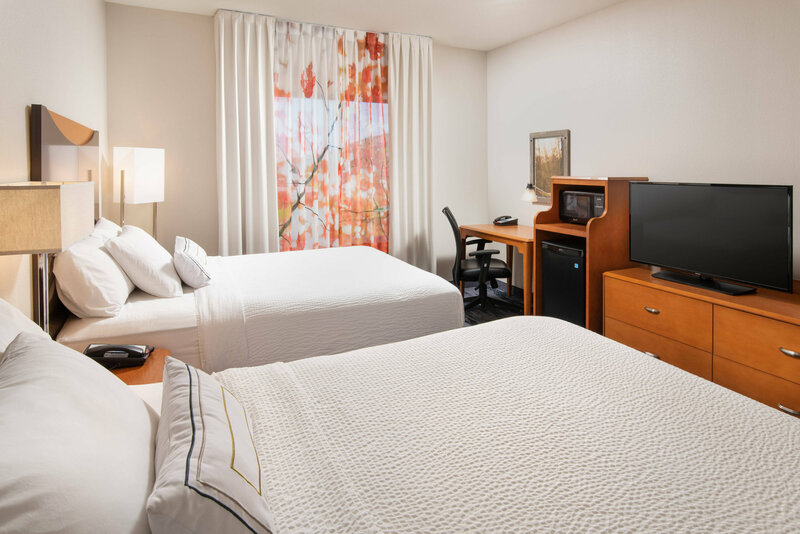 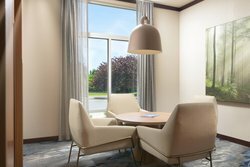 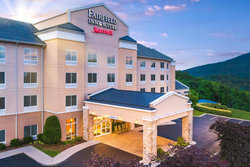 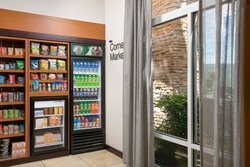 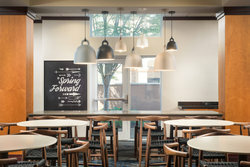 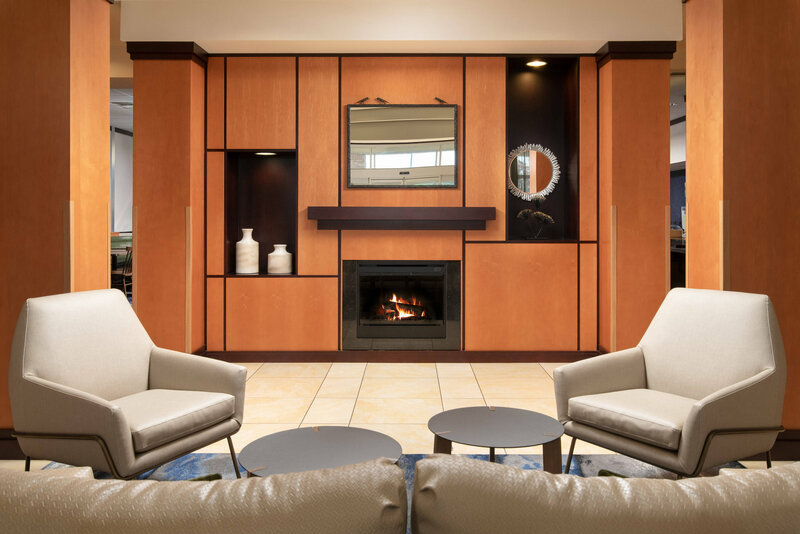 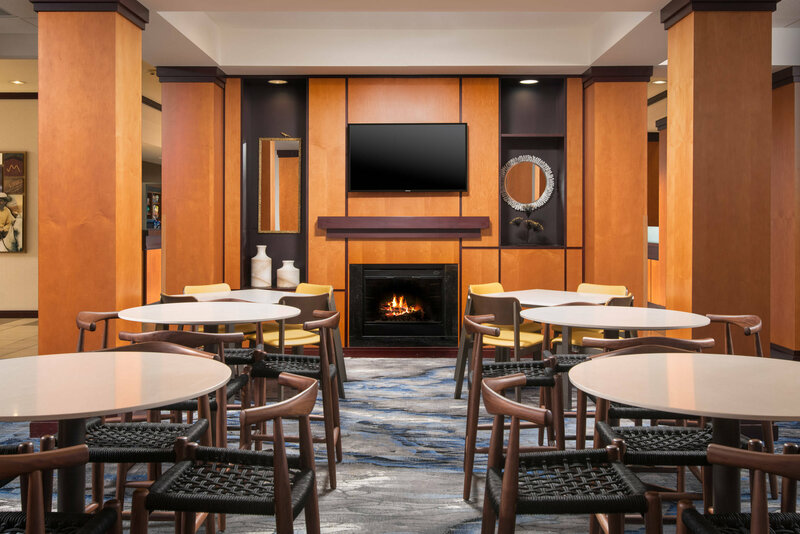 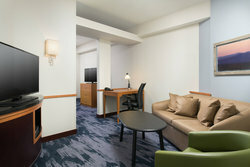 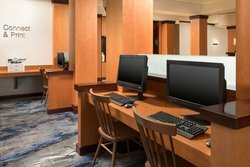 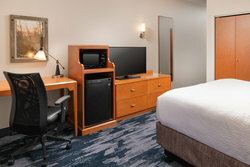 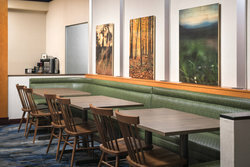 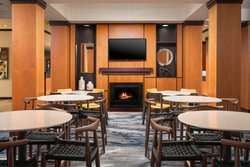 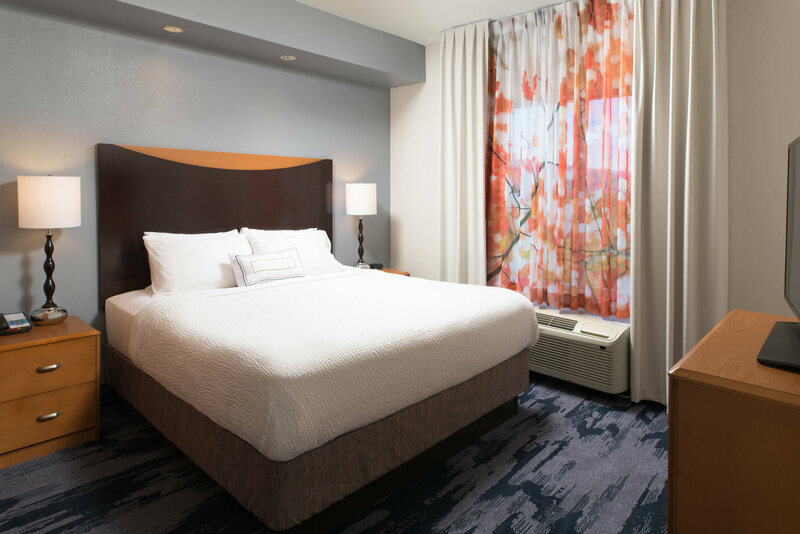 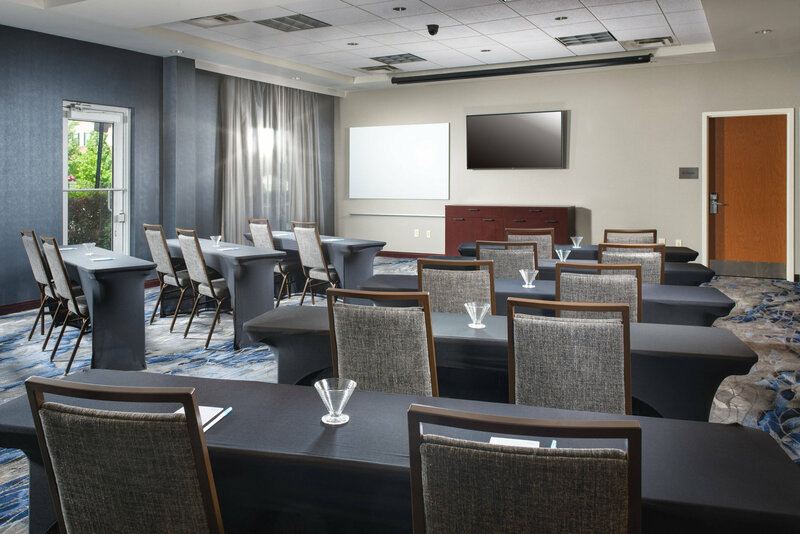 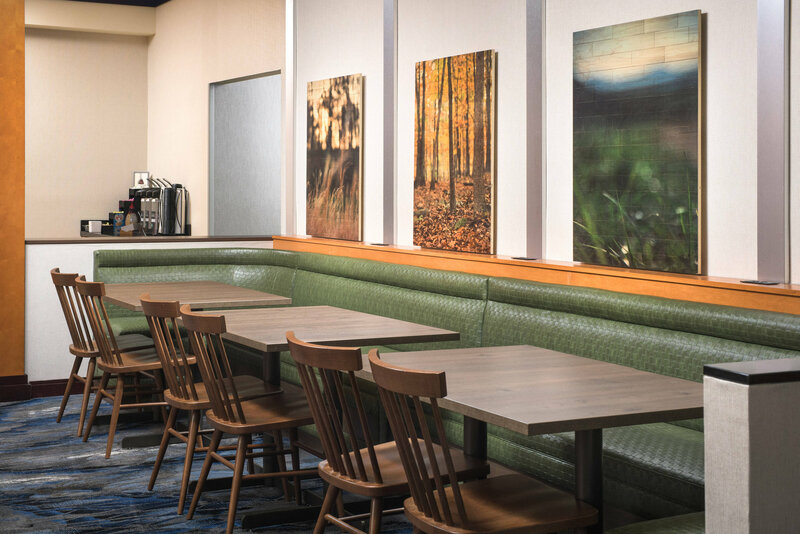 In 2018, our beautiful Fairfield Inn & Suites by Marriott Chattanooga I-24/Lookout Mountain, TN hotel was freshly renovated featuring a unique and modern theme throughout the hotel. Come visit Lookout Mountain with all the wonderful attractions of Rock City, Ruby Falls, and the Incline Railway. 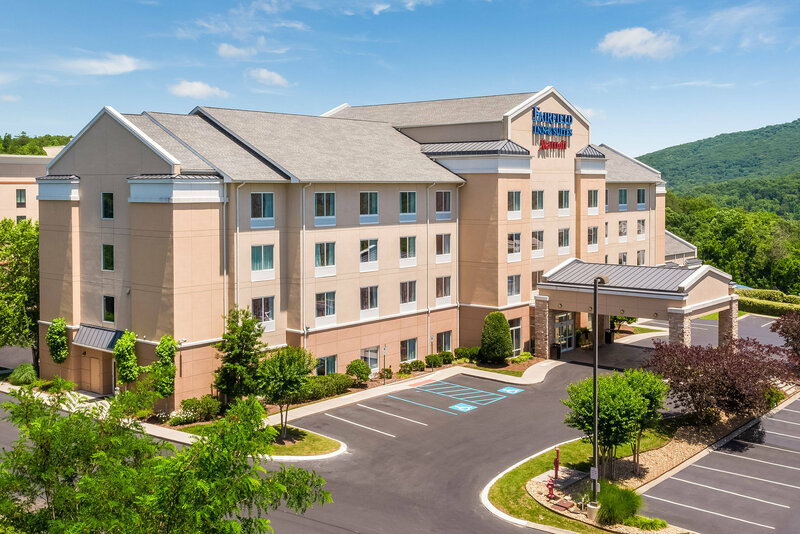 You will also find Covenant Transport, Chattem - a Sanofi Company, Covenant College, TVA, and Vanguard nearby with Chattanooga downtown businesses only a few minutes away. 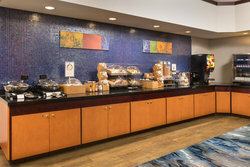 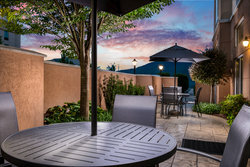 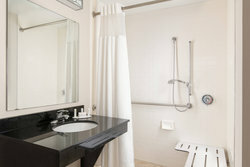 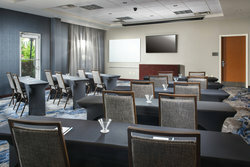 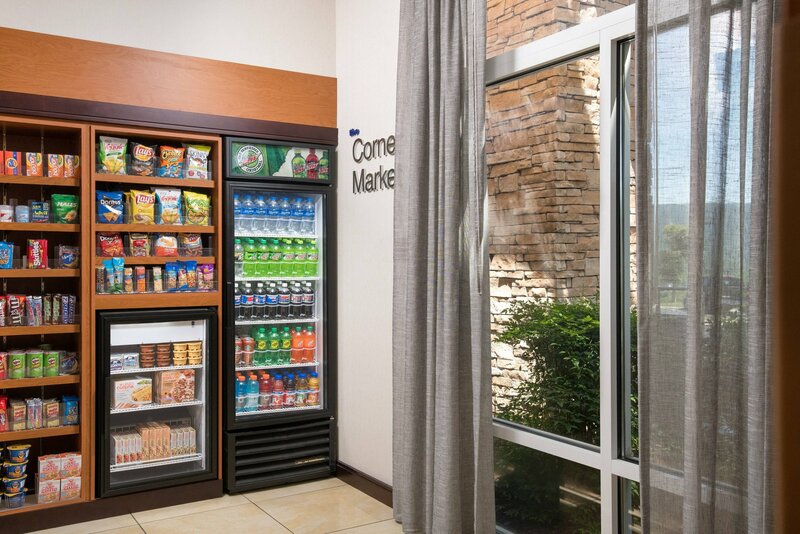 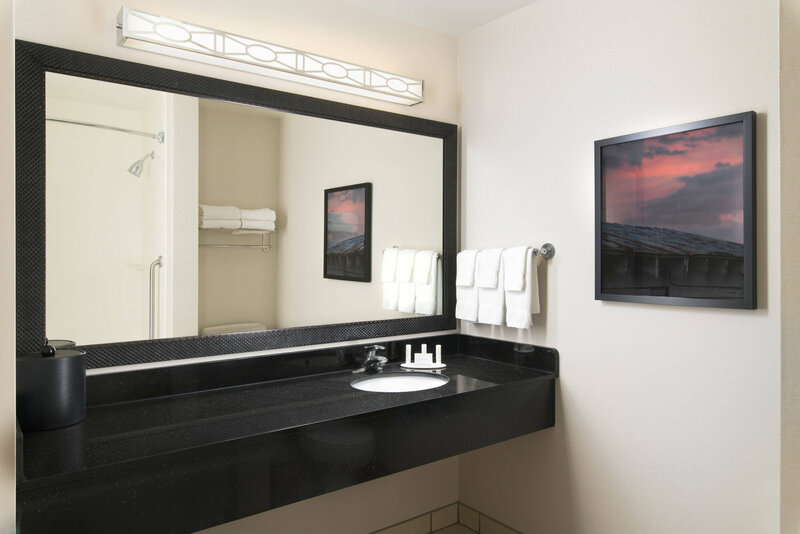 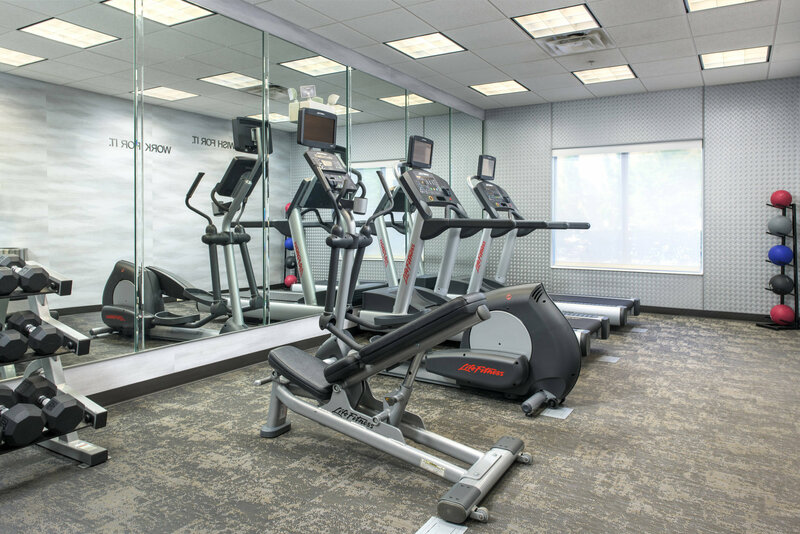 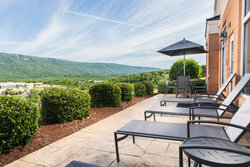 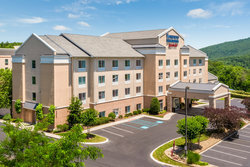 Fairfield Inn & Suites by Marriott Chattanooga I-24/Lookout Mountain has everything you want in your hotel experience. 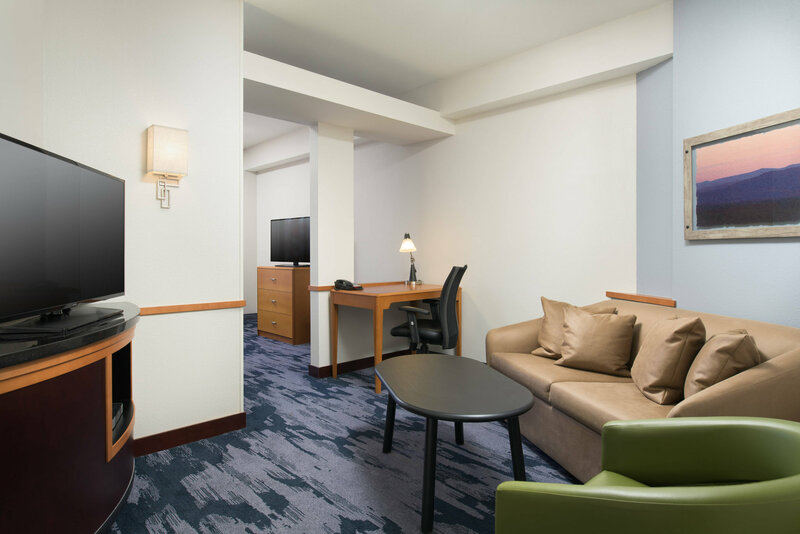 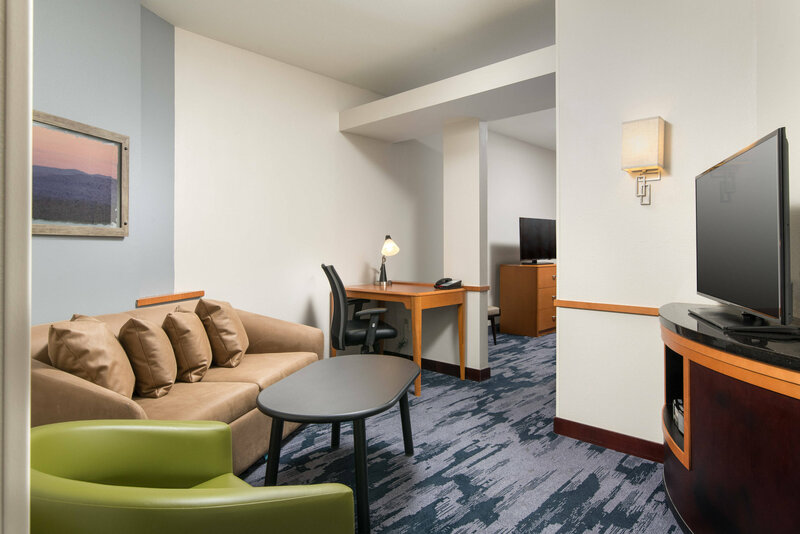 Enjoy our comfortable, spacious guest rooms & suites including luxurious bedding with plenty of room to get your work done while on the road. Get started every morning with our complimentary, hot breakfast in our stylish, inviting lobby. 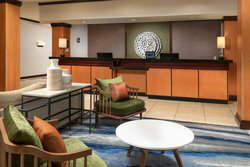 We offer our leisure and business travelers alike a wonderful getaway filled with fun and plenty of Southern hospitality. BEST AVAILABLE RATE, GUEST ROOM, 1 KING. 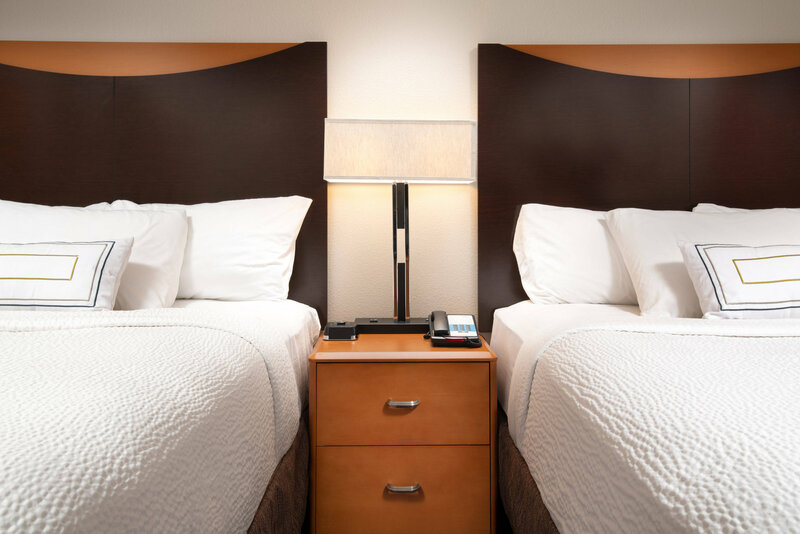 BEST AVAILABLE RATE, GUEST ROOM, 2 QUEEN.